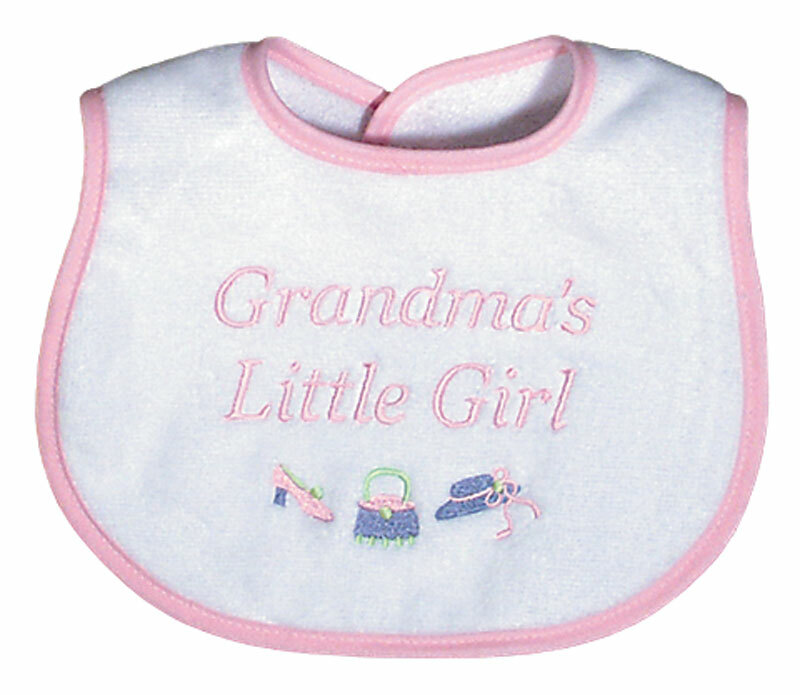 Babies wear a lot of body suits that need bottoms, especially in cooler months and in air conditioned atmospheres. 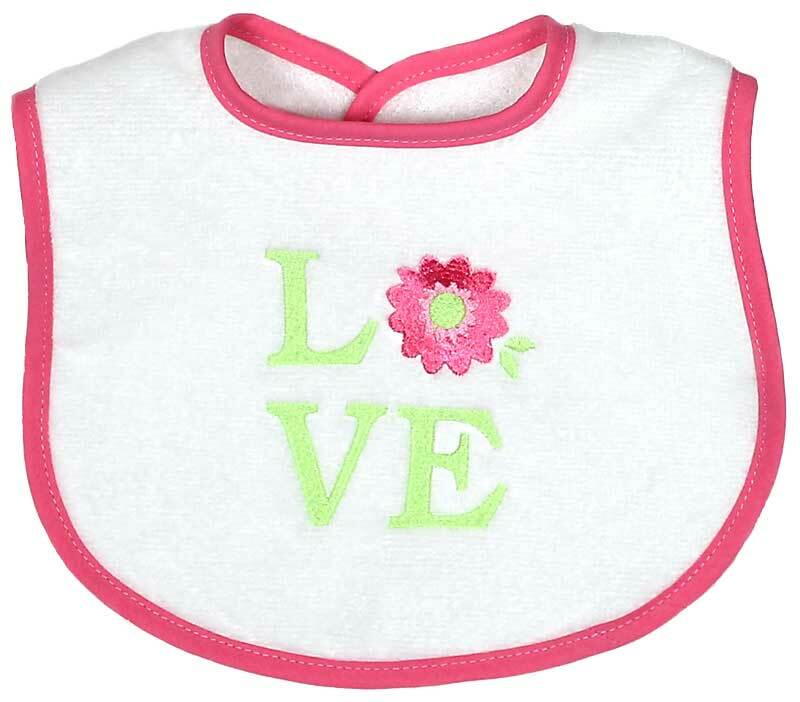 Giving gifts is a wonderful way to fulfill these needs and develop feelings of love and understanding for these little babies and their parents, as well. This cotton knit pant will co-ordinate with a multitude of clothing including body suits, t-shirts and jackets. 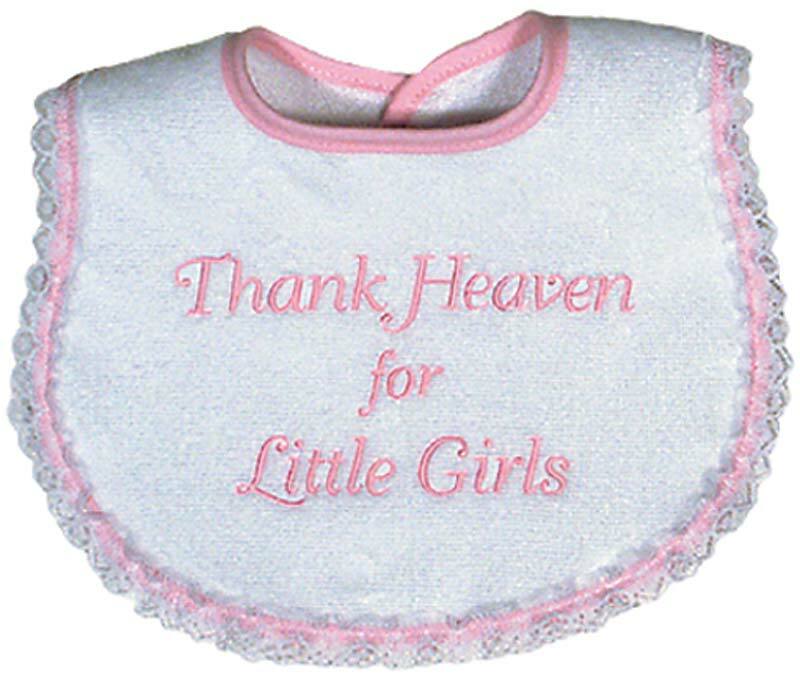 That is exactly why it is a great gift on it's own or certainly, as an add on to another body suit or t-shirt or bib. But, what really makes this pair of pants lasting? 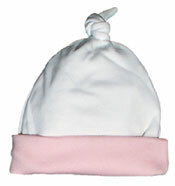 All of a baby's basic needs and more are met in this, made in America, 100% cotton interlock pant. Because there is no polyester in our fabric and we use interlock, not jersey, which means it is heavier and softer than most other knit pants, it will always feel good against baby's delicate skin. It is finished with 2-needle cover stitching, which will provide longer wear and will hold up better throughout each wash. A special feature includes the generous cuff which can be adjusted and let down as the baby grows. 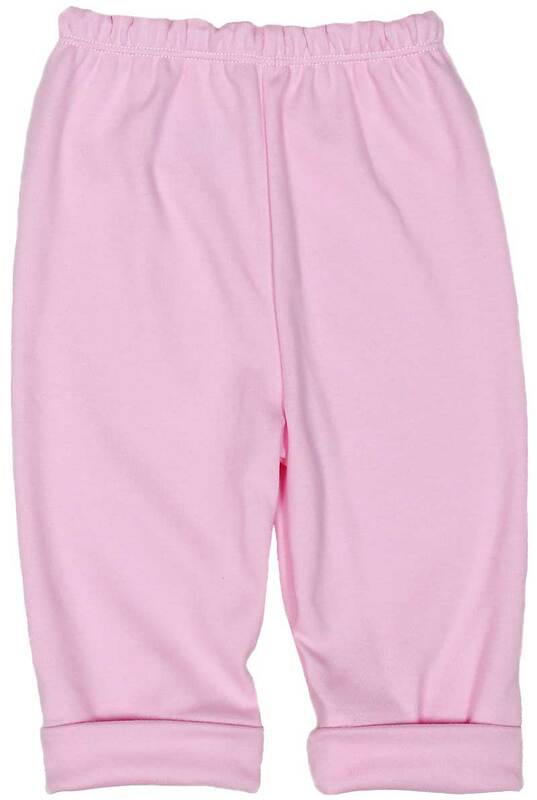 This pink pant is for a girl and it is available in blue and red, as well.